Learn the risks between smoking and diabetes and why you should take the necessary steps to quit. Smoking and diabetes may not seem like an especially risky combination to some, but it poses serious risks. Smoking is actually one of the top risk factors for diabetes, and the combination of the two can be deadly. Having a cigarette every now and then may not seem too harmful, but in reality, even one single cigarette could make an outstanding difference in your health. Smoking is considered a health hazard for anyone, but for those living with diabetes, the risk of serious complications is extremely high. Lighting up a cigarette is a process: what we see is someone inhaling and exhaling smoke and, although we know it is going straight into their system through their lungs, we are not really aware of the ramifications. Saying smoking and diabetes a deadly combination is not an overstatement. In fact, diabetic patients who are regular smokers have been proven to suffer from higher blood sugar levels, cardiovascular health problems and respiratory problems. 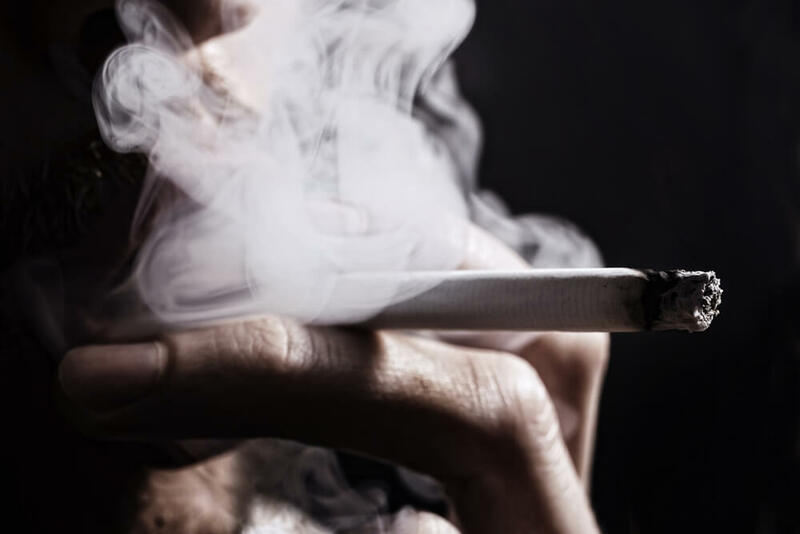 As if this smoking and diabetes risk explanation wasn’t enough, patients that live with diabetes and decide to smoke – even occasionally – are at a greater danger of developing complications such as nerve damage, kidney failure, blindness and heart problems, being even at a greater risk of suffering a stroke than those who don’t smoke. But, in simple terms, why should we concert smoking and diabetes a deadly combination? Medical studies and research have proven that nicotine provokes an almost immediate rise on Hemoglobin A1C. Hemoglobin A1C is a combination of hemoglobin, which carries oxygen, and glucose, or sugar blood. When you add nicotine to this mixture, the A1C levels go higher, causing that the other protein complexes present in our systems react, causing a build-up in various tissues of the body, including our eyes, our heart and blood vessels all throughout. In addition to this, nicotine makes insulin less effective. This is why, people with diabetes that choose to smoke also require larger quantities of insulin to be able to control their blood sugar levels. Suffering from severe nerve damage, causing pain, weakness, numbness and poor coordination of the extremities. Being a diabetic patient comes with its own set of risks and complications that are only made worse by smoking. The only sure way to prevent these complications from arising is to quit. Understandably, quitting smoking is easier said than done. But, seeking help from your doctor and diabetes specialist should be the first step. Quitting cold turkey can bring a number of side effects that may be unpleasant and sometimes even dangerous. Patches, certain pills, gums and medications are not entirely safe for diabetic patients to take; these are all factors that your doctor will be able to take into account and help you make the right choice when it comes to a method for quitting. When you quit smoking you may need to adjust your diet, the amount of medication you take, the amount of exercise you perform, etc. but these changes will all be beneficial to your health in the long run.